Bio: I spent a lot of time in the outdoors when I was a kid, but got away from it for many years as a teenager, and through my 20s. 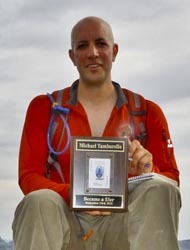 I started hiking with meetup in 2009, and have been hiking regularly since. 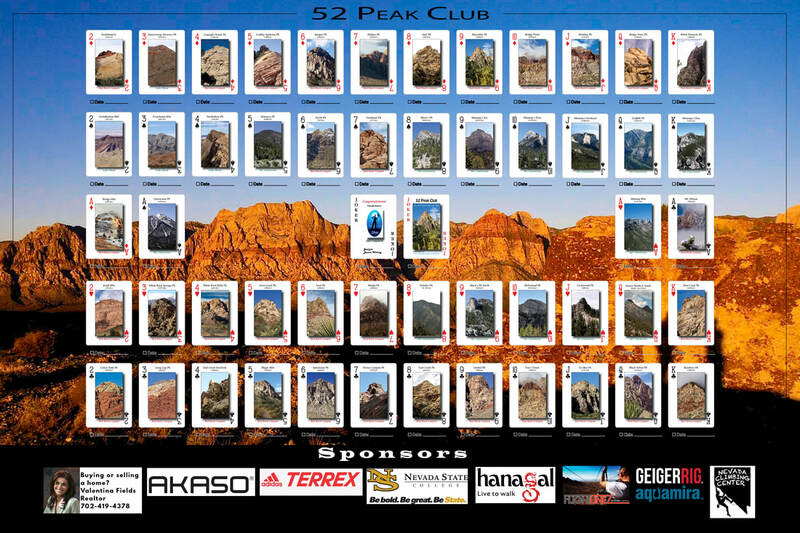 Why did you join the 52 Peak Club: I joined the 52 Peak Club because it was a tailor-made challenge for me. How did you feel once you became a 53er: The completion of the deck means the achievement of a big goal for me. Now the question is, what's next? 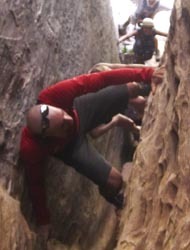 Advice for new hikers: My advice for new hikers is don't be a show off, and know your limits. Start easy, and work your way up.